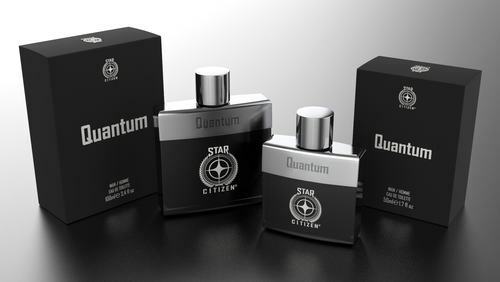 Rich rose and hints of tobacco interface with peated scotch and herbal highlights to create a fragrance reminiscent of victory. 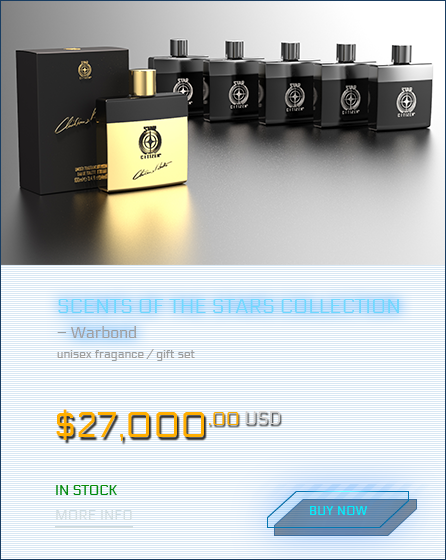 For if there is one thing the Vanduul have taught us, it’s that without the smell of victory there can be no survival. 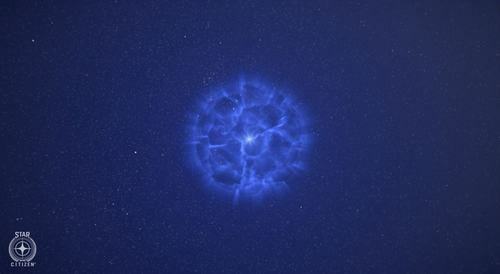 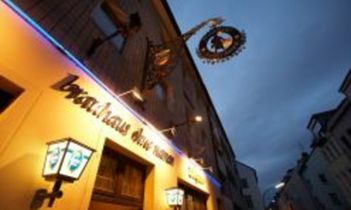 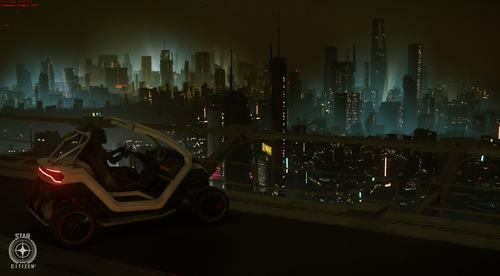 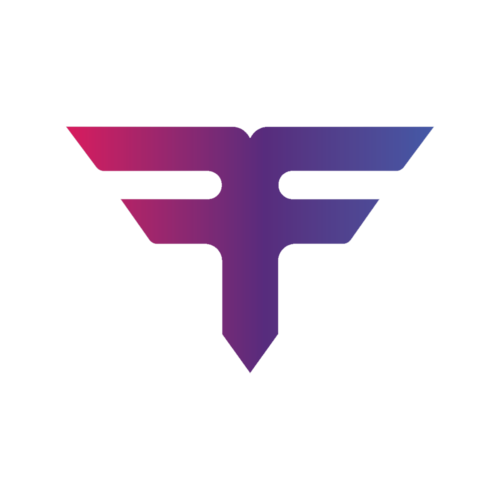 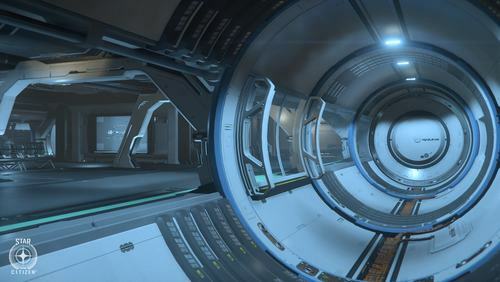 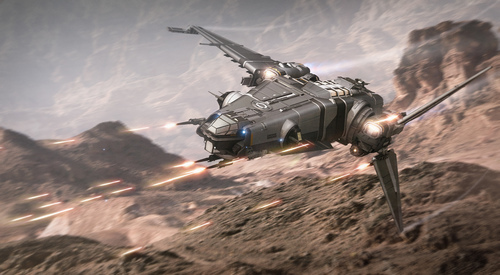 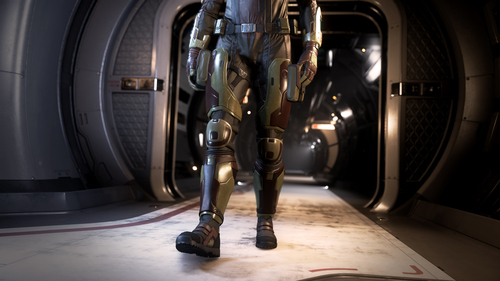 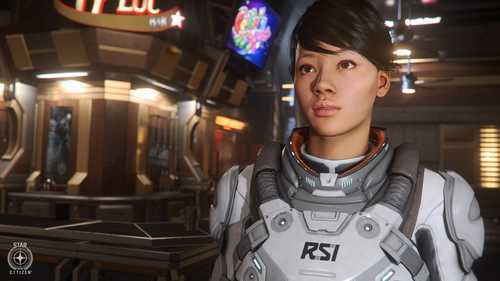 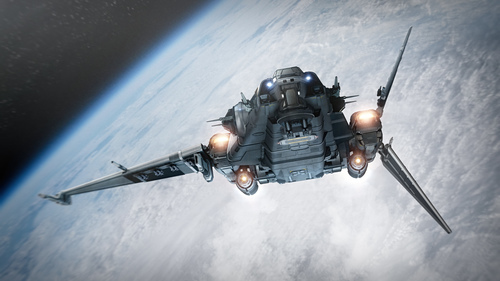 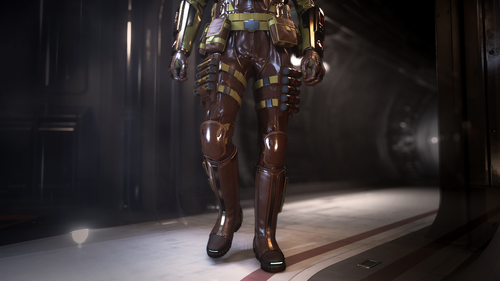 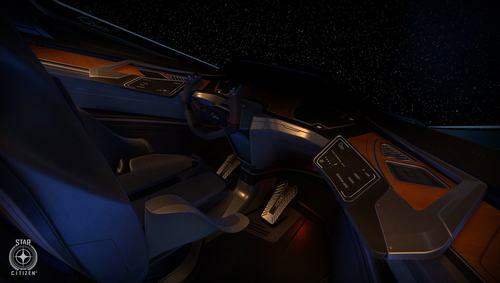 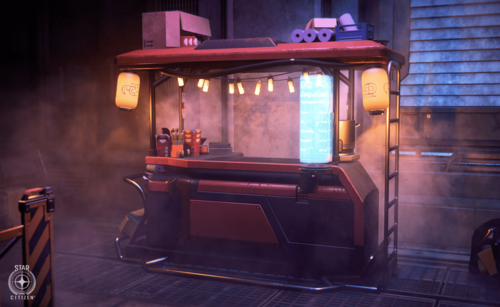 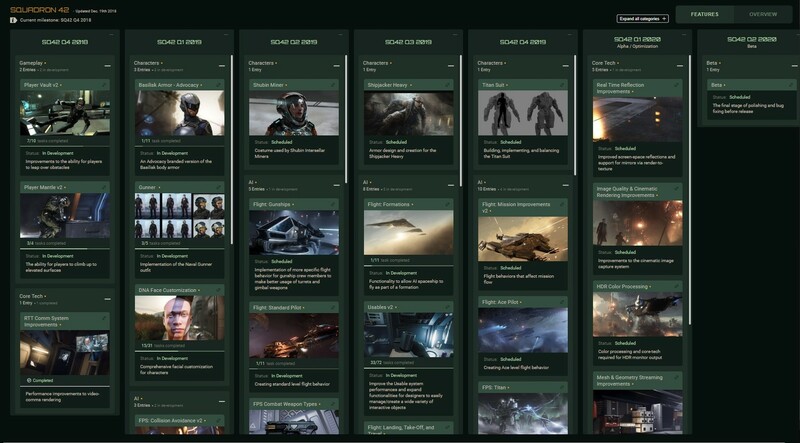 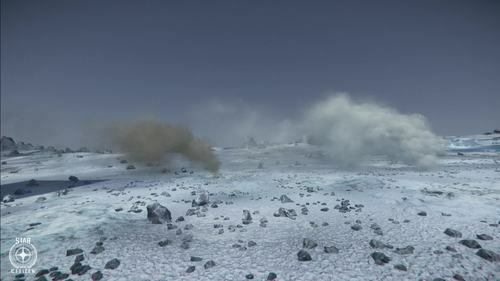 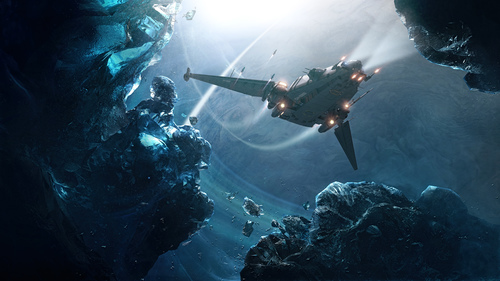 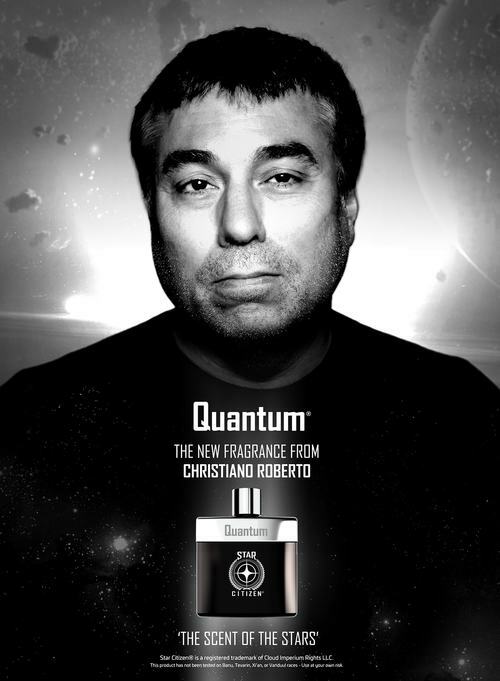 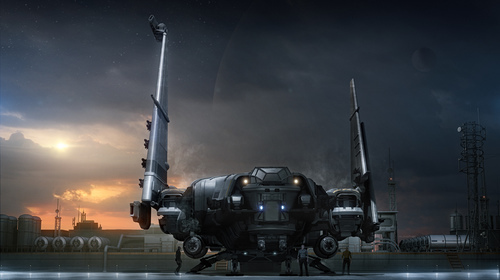 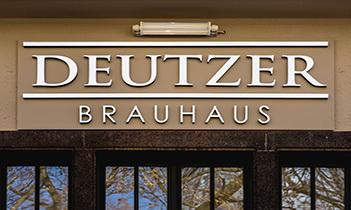 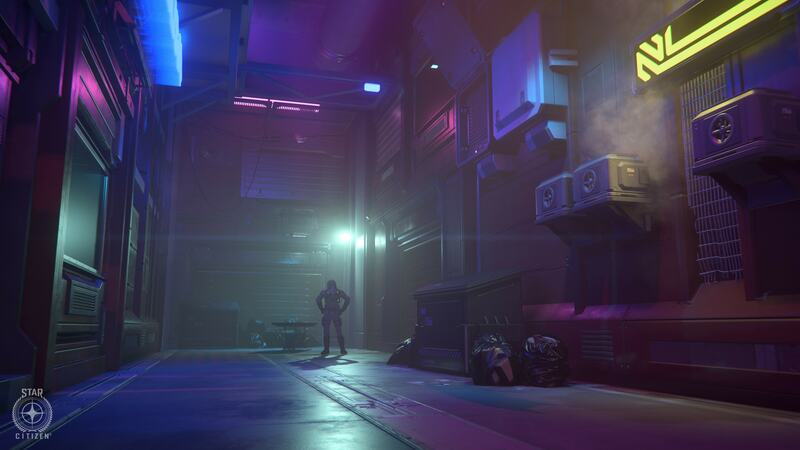 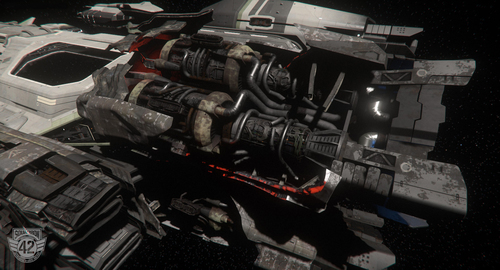 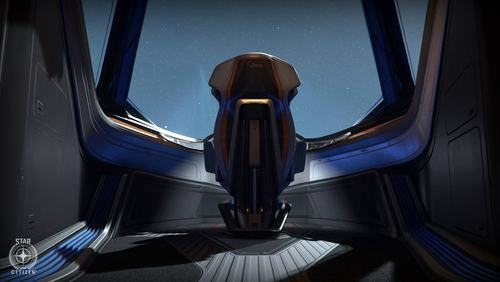 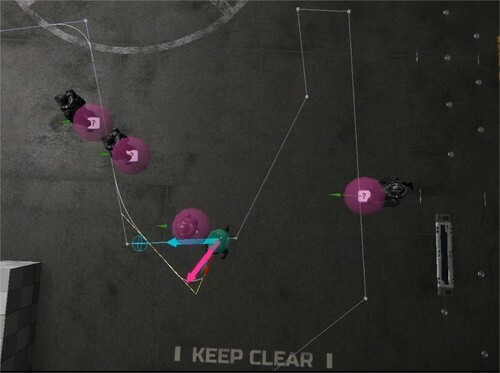 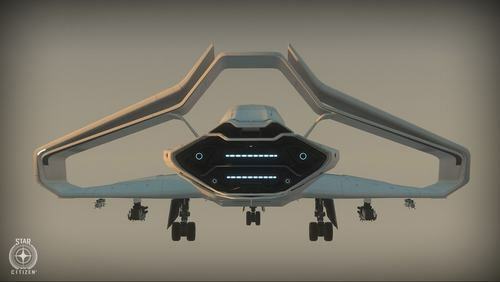 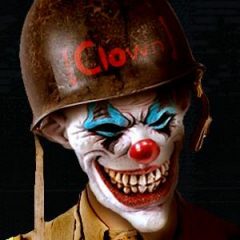 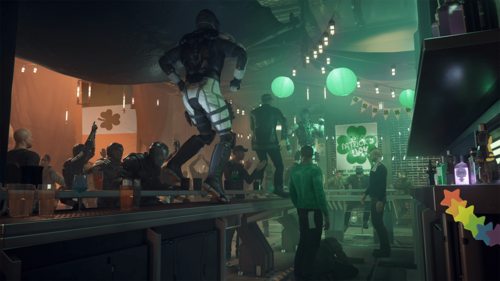 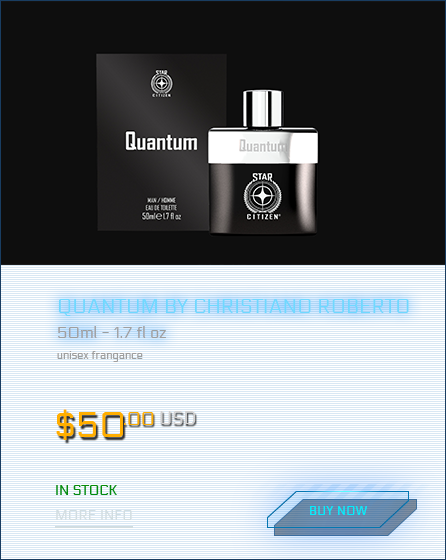 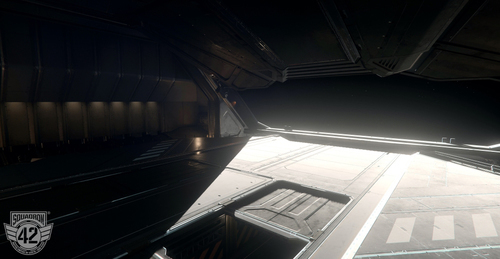  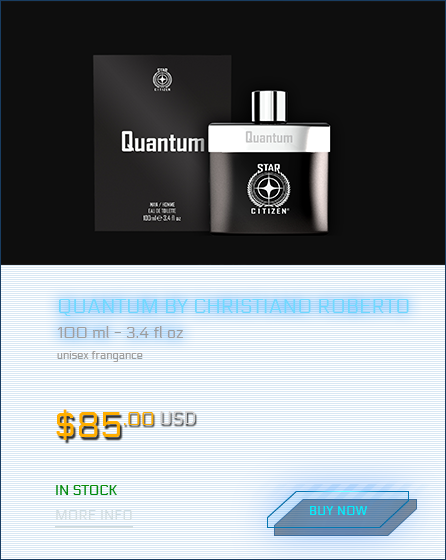 Posted on April 1, 2019 Author CEREAL_KILLERCategories Star Citizen NewsTags transmissionLeave a comment on New Merchandise!